MORE POWER ON THE POWDER! 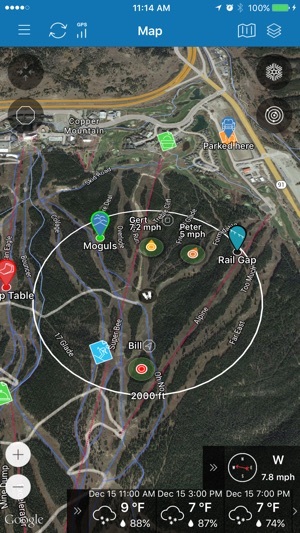 GEO-PAK Snow is a new ski and snowboard app with live group tracking on the mountain or back country that improves your adventure and safety on the snow. Using the Augmented Reality feature, hold up your smart device to see everyone’s position, distance, and direction in real-time. 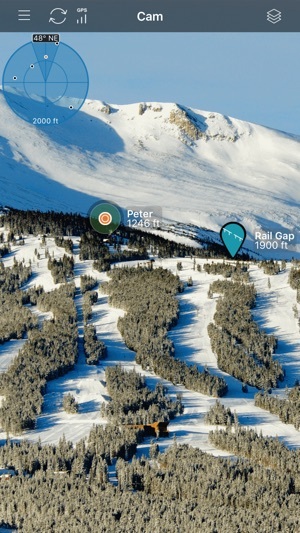 GEO-PAK Snow also lets you mark your favorite terrain points (jumps, drop in points, moguls, cliffs, etc.) and share them in real-time with your family and friends. 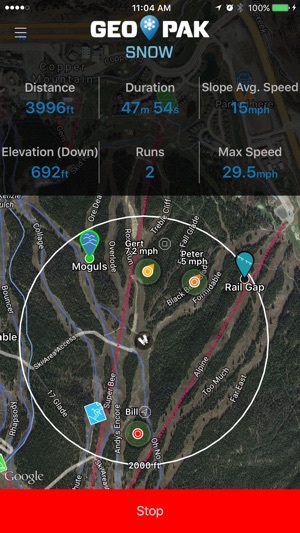 Record all your stats: # of runs, vertical feet, speed, altitude, and total distance and compare them with your group. 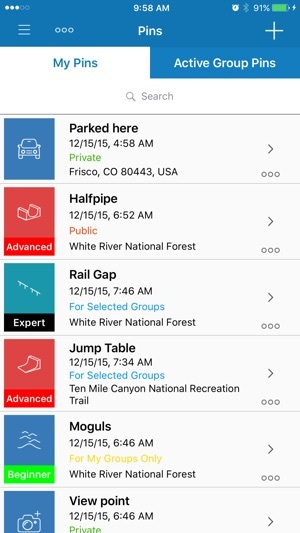 Organize buddies, mark terrain, and see what others marked to map out your day. Share pinned locations, track your buddies, and rate the action. Maximize family safety by coordinating meet-ups and tracking real-time locations. Review the day, analyze runs, and share highlights. Track your entire season of adventure and compare it with your group. 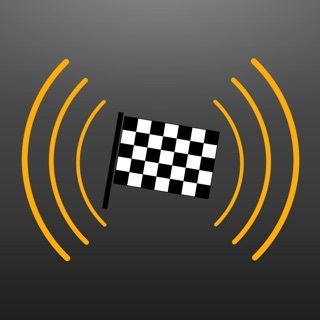 GPS power saving modes increase the battery life of your phone. Premium version available as month to month or season subscriptions. 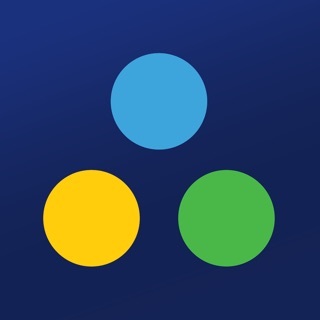 ● Invite friends and create a group. ● Mark sweet locations and save the GPS directions. ● Check the weather forecast and send invitations to group. 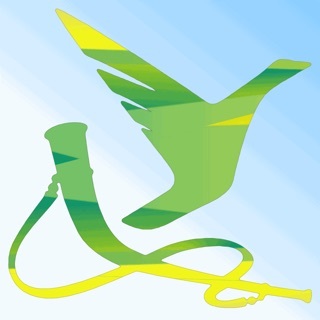 ● Select your adventure type: skiing, snowboarding, cross country skiing, or snowmobiling to better track your stats. ● Turn on tracking to see everyone's position, including your own. ● Turn on tracking to record your stats: # of runs, vertical feet, speed, altitude, and total distance. ● Analyze the distance to family, buddies and pins around you using camera mode. 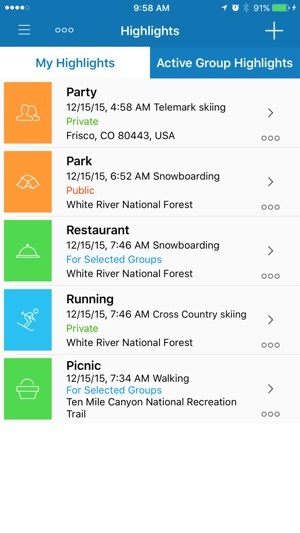 ● Track your entire season of adventure from the palm of your hand. ● Get updates on weather forecast and wind direction. ● Create and share pins that others can see, experience, and rate. ● Rate other pins you find in your adventure area. ● Update your status to inform group members about your situation. ● Make notes for your next outing based on the day's discoveries and share them with your buddies. ● Get your highlights and stats from the GEO-PAK Snow website and analyze patterns and performance. ● Brag your best moments by sharing pins, tracks, and highlights on Facebook. ● Generate your Ski/Snowmobile or Snowboard Yearbook as a PDF. 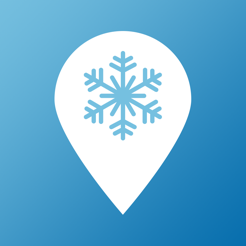 GEO-PAK Snow is part of the GEO-PAK family of apps. GEO-PAK combines GPS precision with high-tech collaboration to create the ultimate app family for your outdoor adventure. Learn more and visit the user forums at GEO-PAK.com.